Replacement 52mm Cylinder Assembly for Stihl MS381. 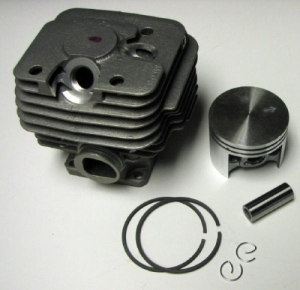 Includes Piston, rings, wrist pin and clips. Has tapped hole for compression release, plug not included if needed order part no. S1076.